While doing research I came across an old Jalopnik article about Bader Racing putting a Porsche 993 engine in a VW Karmann Ghia. The engine has a few upgrades giving the car around 321 horsepower. To handle the extra power, they stiffened the chassis with a roll cage. 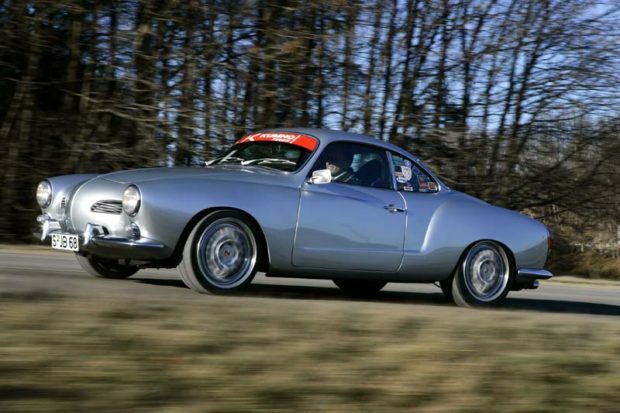 Jalopnik reports the conversion cost $260,000 and took about 18 months. 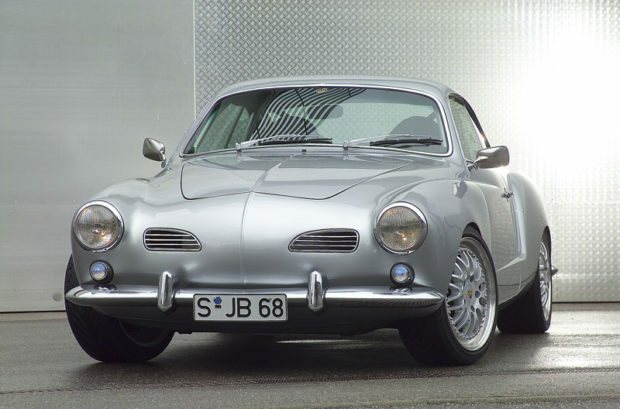 Why not merely swap out-swap back in an old VW Karmann Ghia body (1960-70 vintage) onto a Porsche Carrera engine/frame chassis? This is what I would like to attempt. Can it be done more simply that way and perhaps less expensive than this ground-up restortaion swap? That is a great project. Thanks for sharing. $260,000!?!? How? Is that roll cage titanium? 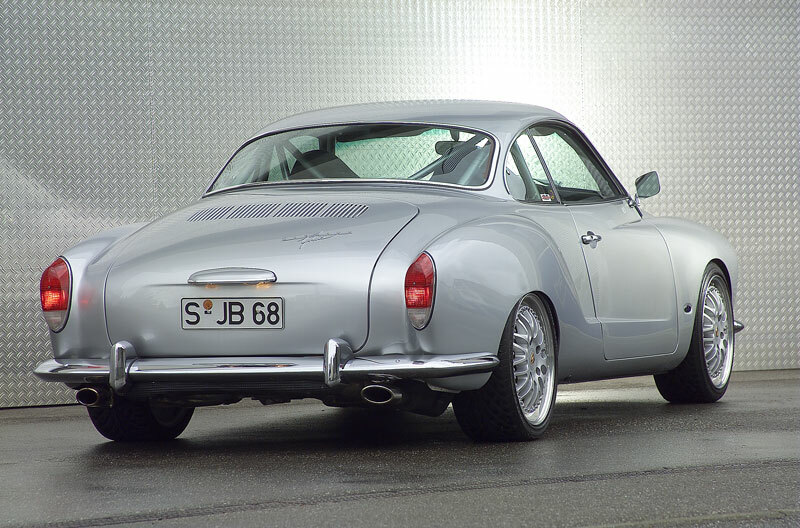 A 993 and the ghia together didn’t cost that much, if you’d bought the cars whole. There is absolutely no way it could possibly cost this much. If he paid this much, he got completely screwed. And Eighteen months? For what? It wouldn’t take that long to machine an engine from billet. I agree $260,000 is crazy. You can fit a Subaru EJ25 back in the rear, hook it up to a Porsche/Audi 5 speed with adapter plate order a brain with 9 wire harness from Outfront Motor sports, turbo it and have 330 HP. 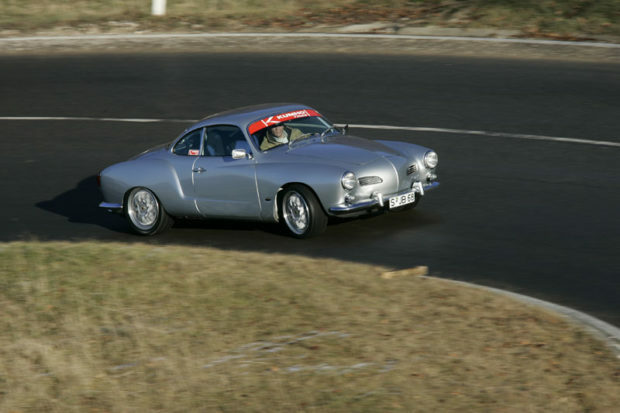 I’ll be doing it on my 1962 Ghia and the conversion will run alittle over $5,000. I already did this to my sand rail although I did not turbo it. I still have approximately 200 HP. The dimensions of the EJ25 are within 1/2 inch all the way arouind as a stock VW engine, and the weight difference is approx 50 LBS more than the VW. 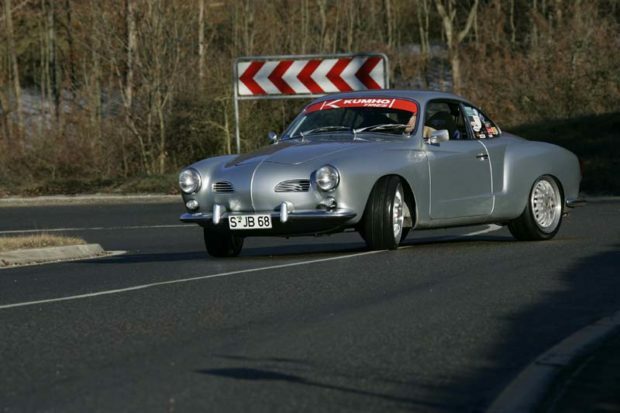 If and when you finish the Porsche motor in Karmann-Ghia conversion, post it up. It’s easy to just SAY what YOU could do, but don’t mouth- off until you’ve done it. You may be surprised at all the hidden costs in making the vehicle street-legal. Hi Nick, im also interested in doing the same conversion but i dont have a clue where to start. Do you have any tips? 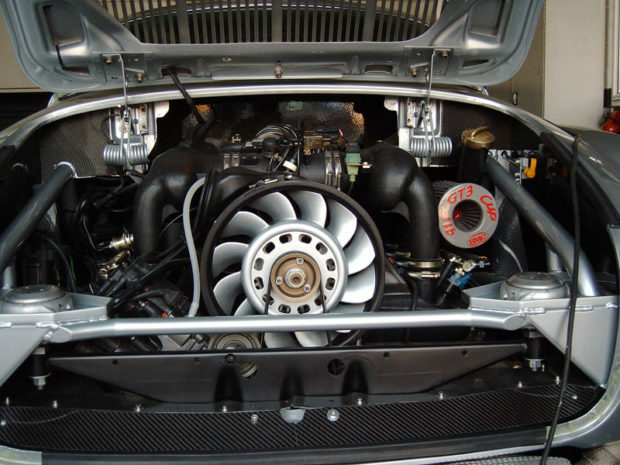 Wow 60 grand for car & engine (over priced), and only 200 grand to install it! Why didn’t I get that job at my shop?!? Nick, I am trying to buy a Ghia and read what you wrote. Is it really that easy to do? I am not a mechanic but am interested in doing this. I really want to see your car when it is complete. Thank you for also puuting down that it doesn’t cost alot too. Please post a picture whae you are done. Nick, I have a 69 ghia that I am in the process of modifying…it never occurred to me to put a subaru boxer in the back. If you have any more details on this kind of conversion I would be eager to know more. Hit me back at jfreeridr@gmail.com. The $260,000 price tag is crazy nuts, but possible if done at a Porsche dealership at full shop rates, with a new crate engine, trans, and other factory parts. Done at a good independent garage, $7500 plus parts. 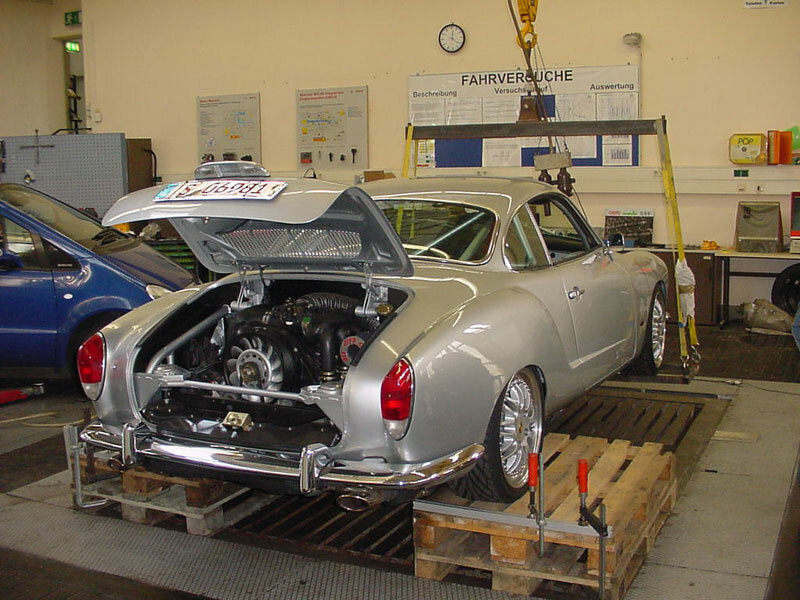 Parts are potentially nearly free if you really look hard and are not fussy about where they come from. If you can get hold of a good 993 engine and transaxle for enarly nothing or almost nothing, you must not be fussy about where they came from. Can anyone supply a good one for under $10,000? did you alter the suspension? plus Subaru EJ25 plan…any details???? For those of you asking Nick about the Subaru EJ25 details let me help out. Great project. Thanks for sharing it with us. I will go through the build and write about it. Hi Andy. Thanks for sharing your project. You did a great job.